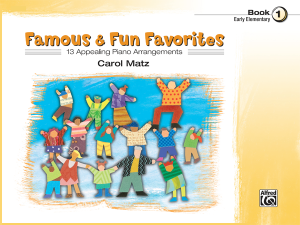 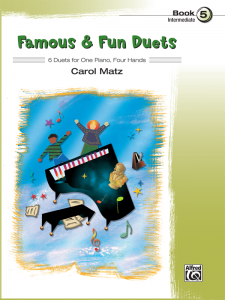 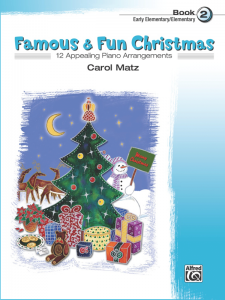 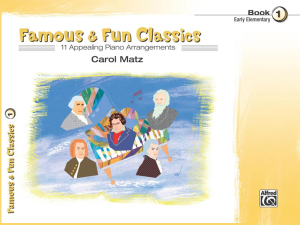 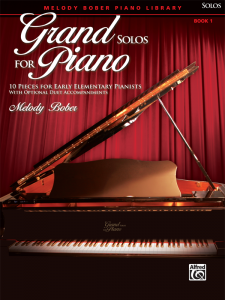 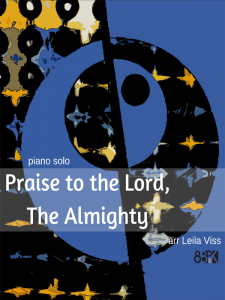 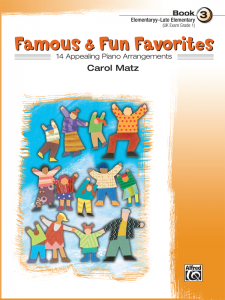 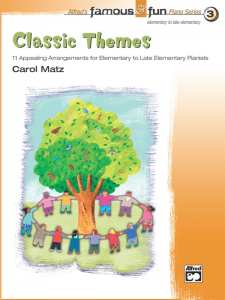 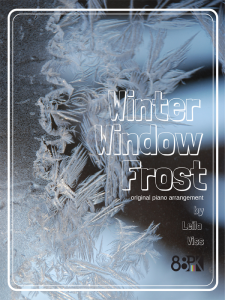 A romantic work for the intermediate level pianist. 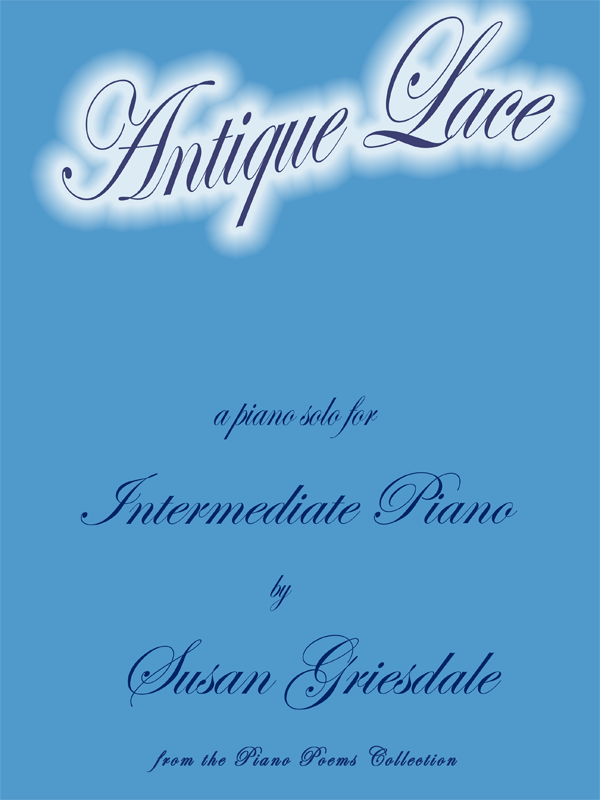 Tenderly and with grace, this piece should move along effortlessly in a nostalgic longing for the simplicity of times past. 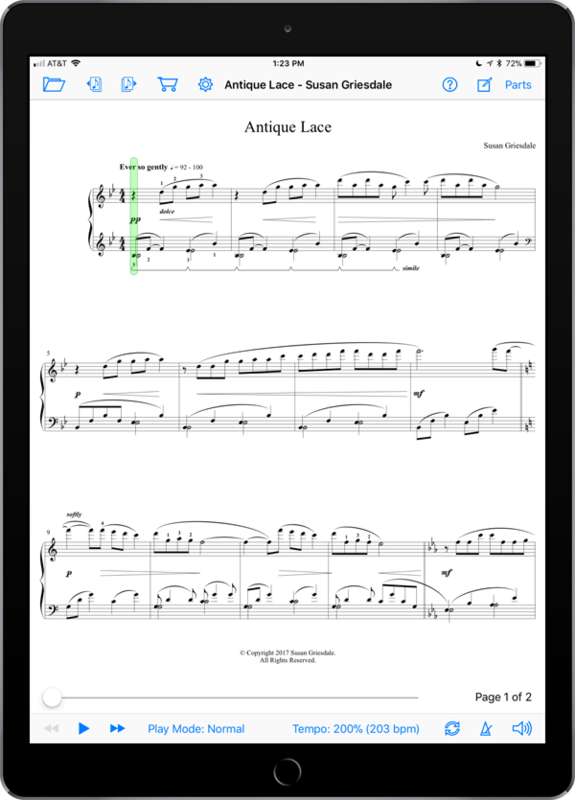 Keep your touch light and delicate to capture these treasured moments in time with a gentle rubato to enhance the forward flow. 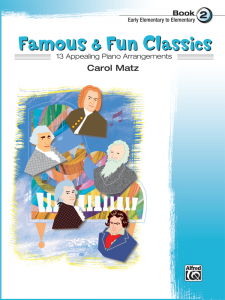 MIDI performance by the composer included!